M1 8+: [Cox] Electra Lacey, [Bow] Chris Perry,  Joe Jones,  Ildar Gaisin,  Rutger Grisel,  Patrick Goodbourn,  Andriy Gordiychuk,  Chris Lynch, [Stroke] Adam Bristow. M2 8+: [Cox] Kate McCutcheon, [Bow] Matt Wallen,  Kelvin Xu,  Reuben Shiels,  Ivan Minev,  Matt Drozdzynski,  Richard Rollins,  Steve Smith, [Stroke] Will Miller. 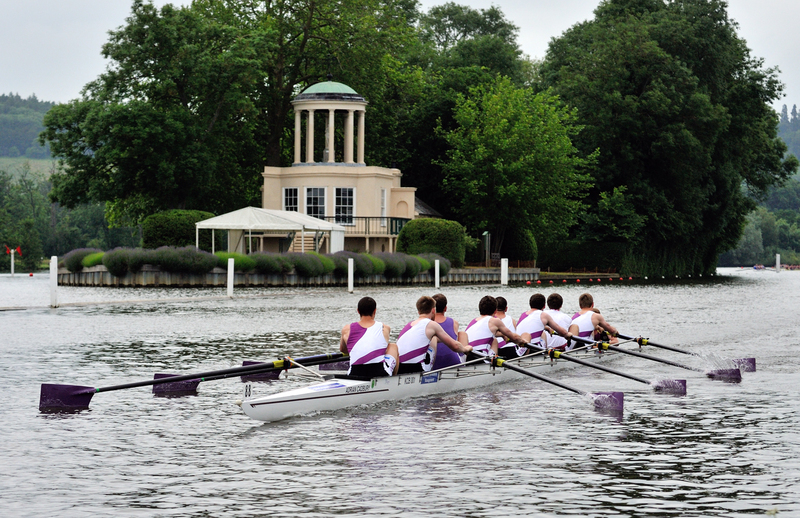 MNovA 8+: [Cox] Nicole Samuel, [Bow] Sam Bjork,  Travis Robertson,  Alex Ford,  Callum Mullins,  Gawel Adamer,  Neil Paul,  Harry Ragan, [Stroke] Ben Edgerley. MNovC 8+: [Cox] Cait Peck, [Bow] Will Addison,  Ash Mallinson,  Ollie Brewster,  Tom Kenningley,  Tim Old,  Raphael Scheps,  Mike Hoffman, [Stroke] Paddy Buchanan. 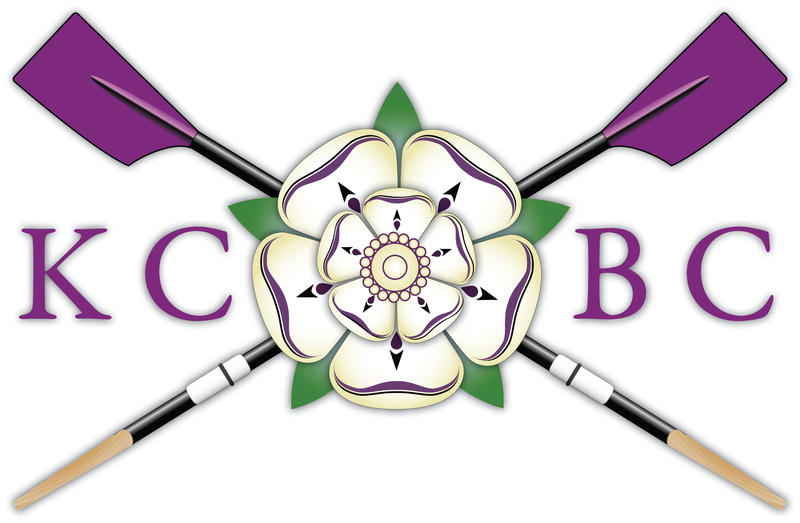 M1 4+: [Cox] Electra Lacey, [Bow] Chris Perry,  Joe Jones,  Patrick Goodbourn, [Stroke] Andriy Gordiychuk. 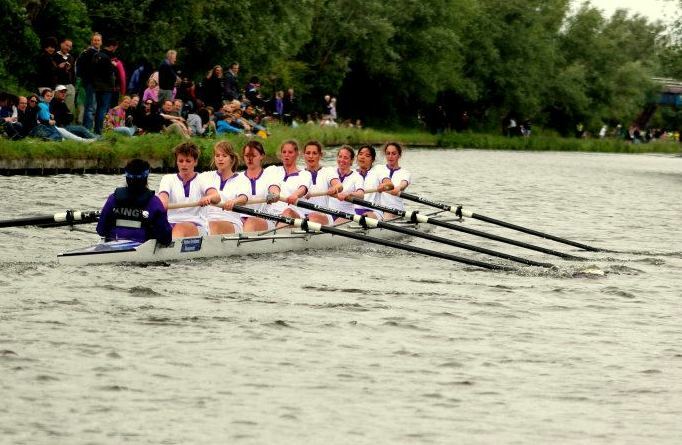 W1 4+: [Cox] Toby Weatherall, [Bow] Jemima Hutton,  Sarah Hadman-Back,  Alice Moore, [Stroke] Chloe Kroeter.